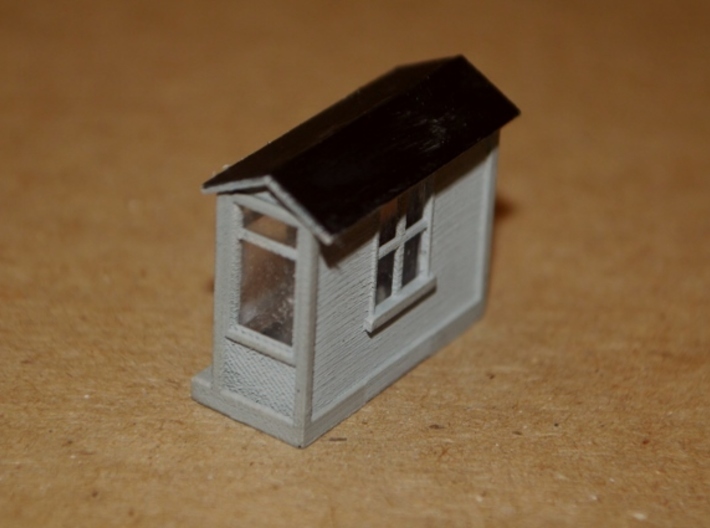 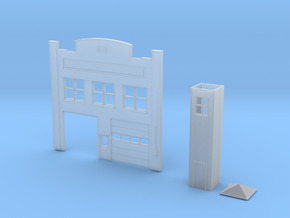 This is an N-scale model of a stand-alone scale shack. 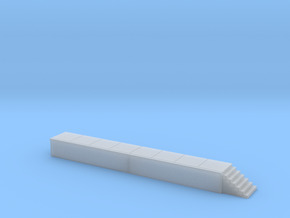 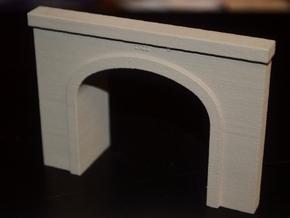 This can be used at grain elevators, asphalt batch plants, and even for a freight car scale. 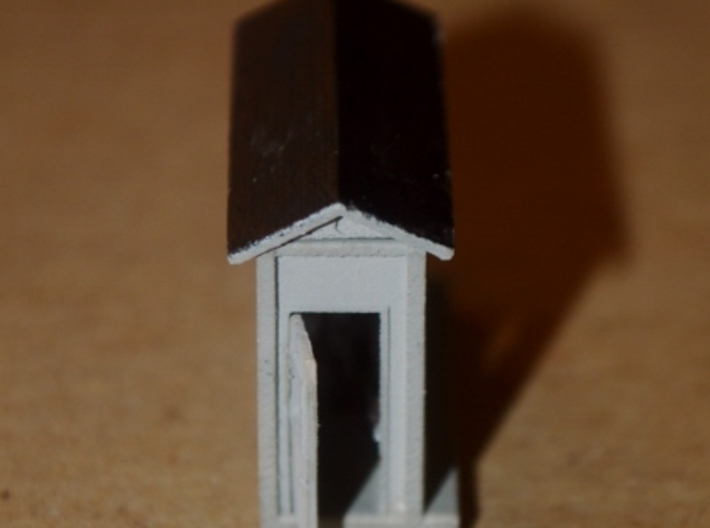 This model comes with a rudimentary interior and a positionable door. 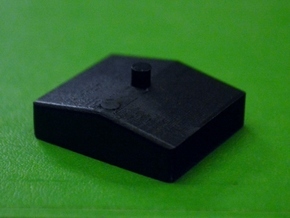 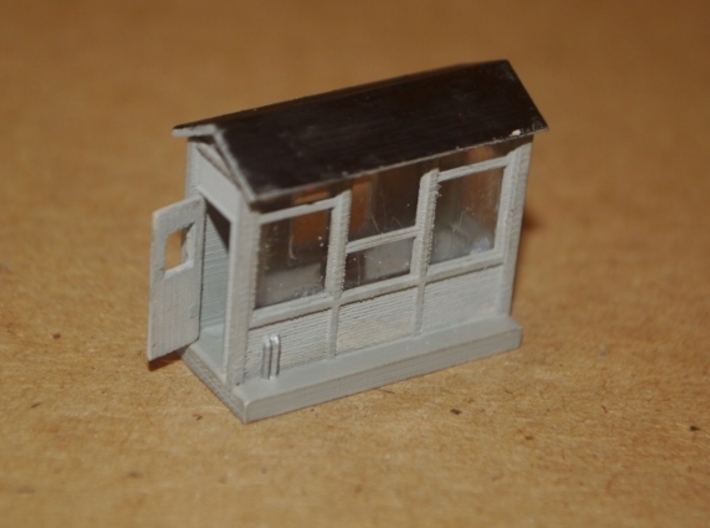 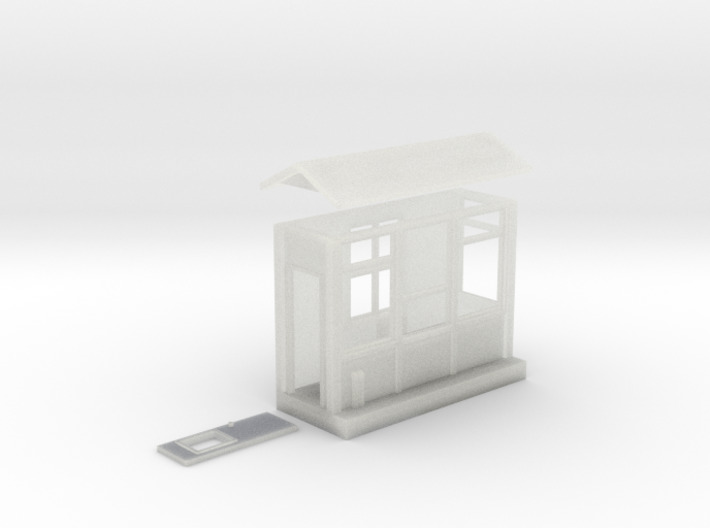 The roof is not attached, to allow the modeler to more easily paint the interior and install glazing in the windows.